Looking For Your First SLR? I am Canon biased so do look at the Nikon and Sony options. But whichever you go with as in reality all three are decent, my normal advice is go for a SLR that leaves you with enough change to get a decent lens as well. For the camera itself, it’s handy to know how Canon’s model numbers work; the less number of number of digits before the ‘D’ the less high spec it is. So starting with the big boys; 1D…5D…60D…650D…1100D. Going back a to the previous year’s model is worth a look when comparing prices. 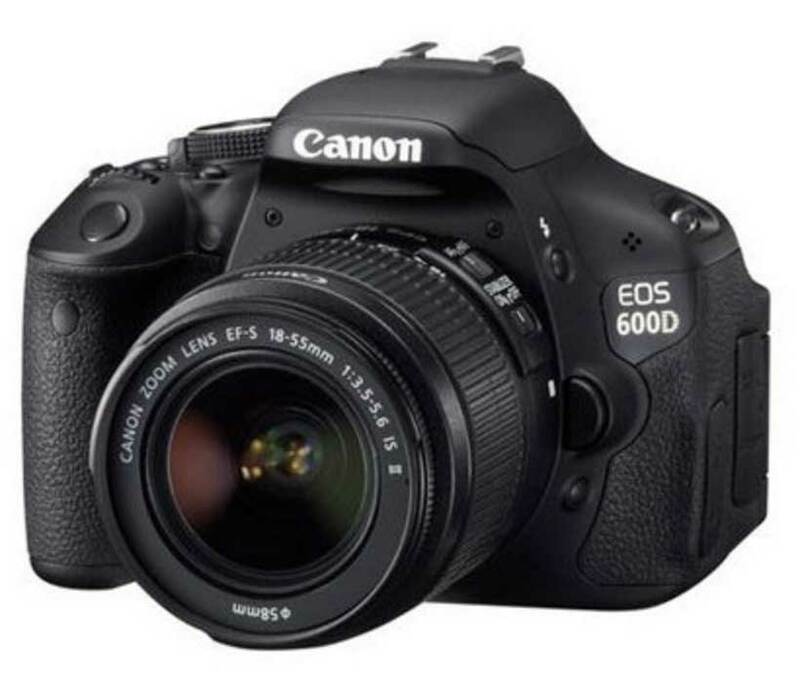 For example, Canon have just bought out the 650D, so look at the older 600D for bargains, currently the 600D is £575 but it will go down soon as the 650D is comes out. 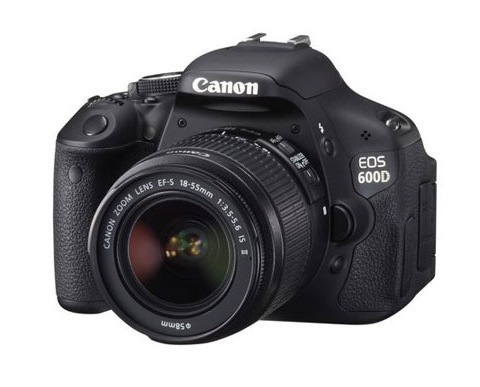 The 1100D is worth a look too, as it’s a bit cheaper at £380 which may allow you to get a second lens. Most SLR owners only have the kit lens which in low light light is unusable without flash, which on auto settings never really looks great. 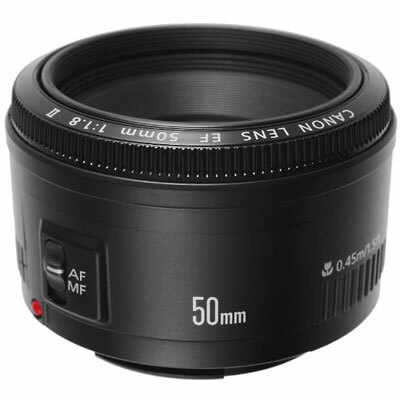 So what you need is a wide aperture that lets in more light and gives you that nice blurry background for portraits. These are often fixed focal length lenses, meaning no zooming is possible, but the results are loads better and you can always move your feet if you want to get closer! 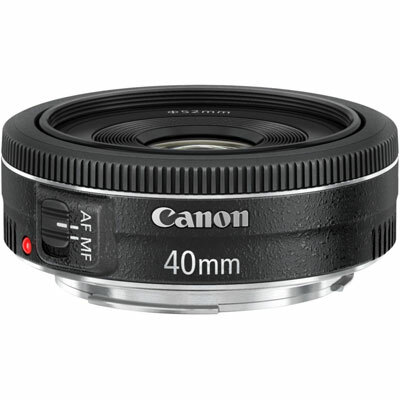 Canon have just released a crazily compact 40mm lens that on cropped-sensor entry SLR will give you a 64mm lens in normal lens lengths. Which is a pretty good focal length for portraits plus it’s f2.8 which is better than the varying f3.5 to 5.6 that you’d get with your included lens . It takes up no room and costs £230, so it’s not too expensive, but then again I put a lot of value on tubes of glass! I’d start with one of these above lenses. Later on add a zoom lens when money allows. But with your kit lens you will have 17-55mm plus a decent low light lens that is small enough to make you take it out and about a lot. Just going out for evening with your 40mm on would be ideal for low light.